Having computer / PC problems? Don’t worry – PCHOME Bromley offers a no-nonsense computer repair service you can rely on. At PCHOME Bromley, your computer is our passion. 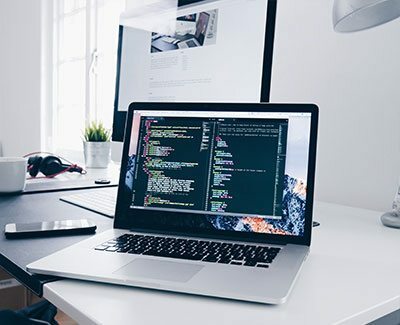 If your PC, Apple Mac or laptop is having issues, our experts have the experience, know-how – and the positive attitude – to get you back up and running. We’re confident that, no matter what computer issue you’re having, we’ll have the right solution. We’ve spend many years working in the computer and IT sector; it’s what we love. Our passion and professionalism translates to an unbeatable computer repair service, for when you need it most. Making sure that you know the price before the actual repair happens, we allow our customers to drop-off their PC, Laptop or Apple Mac systems for a free diagnostic. 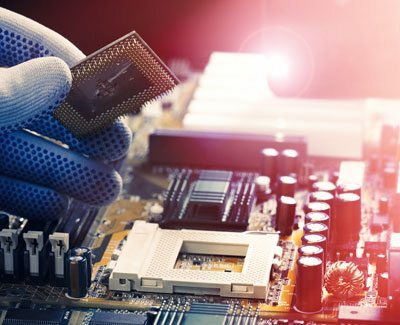 We’ll test your hardware through and will detect and report anything wrong with it – free of charge! Do you need an Emergency PC repair? Tell us about what issue you are you experiencing and we will resolve them within 2 business days. If it is inconvenient to bring your devices to us, we can visit you at your home or office. We’ll do a full diagnosis free of charge and we’ll give you 3 months satisfaction guarantee! 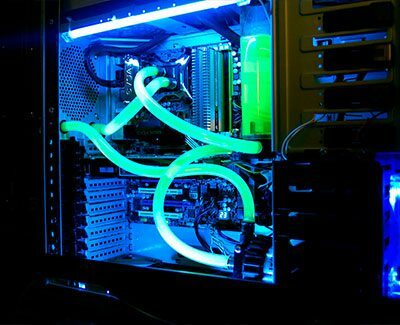 If you are looking for a PC repair company in Bromley and surrounding areas you are in a right place. Regardless of the problem, we welcome customers to bring their desktop PCs to us for a full check up. No matter what brand your laptop is, PCHOME Bromley offers a fast and efficient solution to fixing your laptop problem. 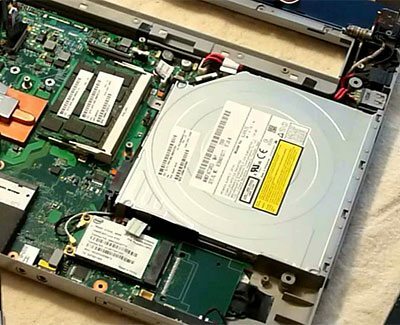 If the laptop can be repaired, our team of qualified engineers will do their upmost to ensure you get the best possible service for the minimum cost. Designers, film editors and families all love Apple Macs – except when things go wrong. Get in touch for a speedy Apple Mac repair service, Whether you are having technical issues or just want to optimise performance, we can help. PCHOME Bromley is expert at virus and spyware removal and will eliminate all malicious software. 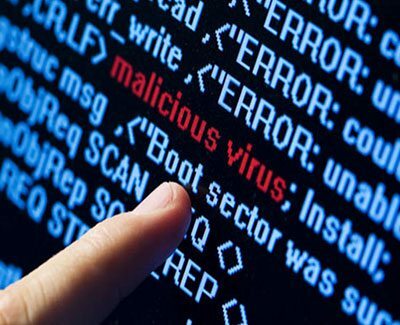 From simple infections to harmful malware, viruses can be a real pain. If you think your machine has one, contact us today.